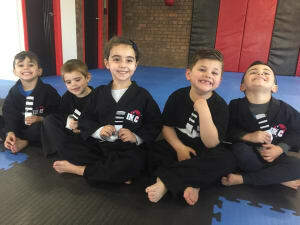 Why do we offer Free Karate lessons to new students? First of all you may be wondering why we offer free Karate lessons to all our new students. That’s because the best things in life are FREE! Our programs have been tried and tested by THOUSANDS of Australian families that have trained at the IMC schools. The instructors that teach at our schools have put in countless hours perfecting their art so that you and your family can have a great experience and learn a valuable life skill. 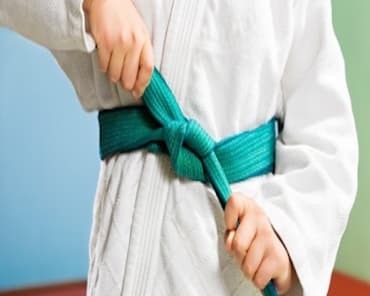 Karate is a little bit different to most other activities you or your children have tried before and most people don’t really know exactly what it is. That could mean a lot of pressure if you have to pay before you start training. Doing a trial class means you know exactly what is going on before deciding to continue. 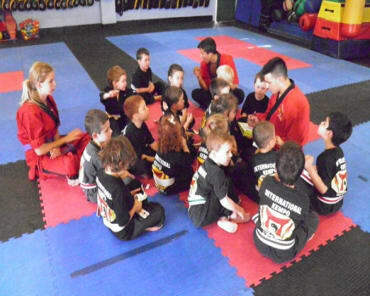 All Martial Arts studios are different and teach Martial Arts in different ways. By offering you a free trial you can see if the way we teach martial arts is the right fit for you. We are a studio that prides ourselves on having a fun, family friendly environment that everyone can feel comfortable when they attend. Our classes are high energy, inclusive and fun. We believe everyone learns and retains more information when they are having fun at the same time. So why not learn how to defend yourself and have fun doing it. This one speaks for itself, we know that kids have great intentions but they tend to change their mind very quick. We don’t want any of our parents to turn up after paying for a trial and have their kids get scared or don’t want to get on the mats. This can make it a very stressful time for both parents and kids. We just don’t want that to be your experience with us at IMC Kemps Creek. Maybe it was just a bad day and if this is the case we would offer you another free trial. Because EVERYONE loves free stuff, especially when it’s this good! 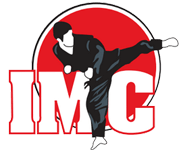 We look forward to helping you begin your Martial Arts journey.